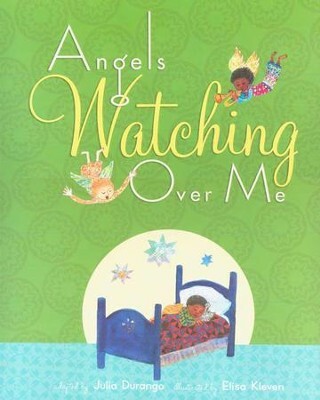 With exuberant illustrations, the soft, soothing spiritual "Angles Watching Over Me" is the perfect way to reassure young children. 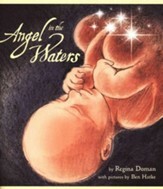 Julia Durango adapted and expanded the song to make a picture book that is perfect for bedtime reading. It measures about 12 1/2" by 9 3/4", and is recommended for ages 2 to 5. 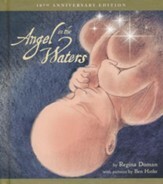 I'm the author/artist and I want to review Angels Watching Over Me.